Georgetown's favorite son now leads the program he put on the map, bringing a wealth of experience -- though none of it as a head coach -- and high hopes of restoring the Hoyas to prominence. Wishing plenty of success to Ewing, although it won't transpire overnight nor will it be easy. Ewing may even fail. 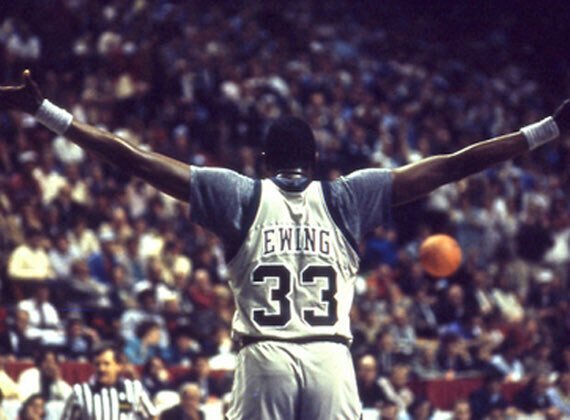 Yet, outside of coaching New York, this may be the most meaningful coaching job for Ewing. At the college level it starts with recruiting. 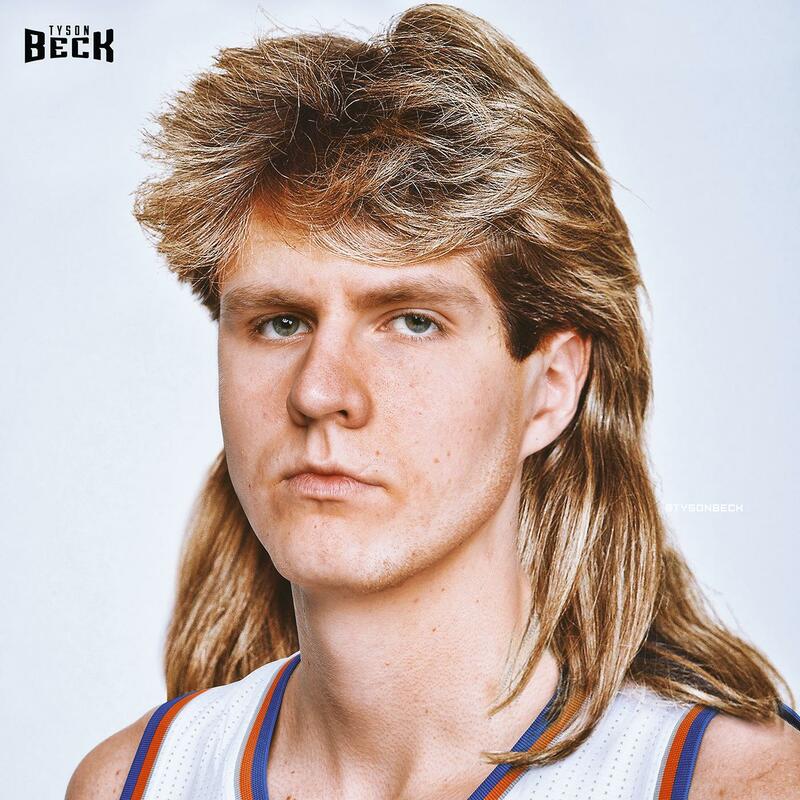 Can Ewing recruit? If he can recruit then I have high hopes for him. Hope he proves himself, good that he has his own HC gig now. Maybe it'll open up his path to NBA head coach - if he still has that dream.